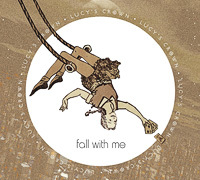 Recorded in Melbourne at Birdland Studios, Lucy’s Crown’s second EP ‘Fall With Me’ is a six track offering produced by Lindsay Gravina. 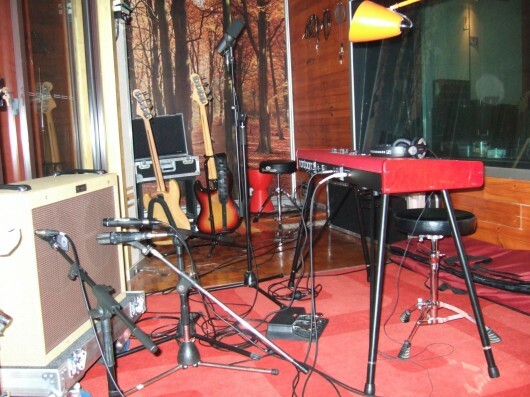 The opening grunge-heavy track ‘Lace’ sets the scene for the beautiful and mesmerizing second track ‘Falling Free’. With elements of 60’surf, ‘Wake Me Up’ pulls and pushes you out of a sleep-deprived psychosis into the stunning forth track that is ‘Skinn’. 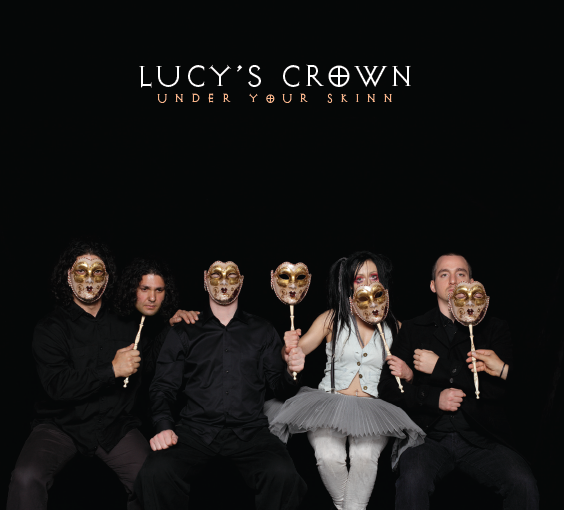 ‘Rock and Roll – Garry Glitter’ inspired rhythms of ’That Way’ with an equally strong piano performance by Lucy leads you into the final lyrically reflective and musically brooding track ‘The Joker’. 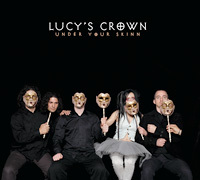 This EP is a dazzling display of the luminous song-writing talents of Lucy with the bands signature musical intensity. Releases digitally November 19 2012. Lucy and her fellas are in the studio recording their follow up EP.